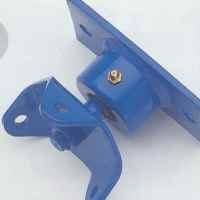 Swingset Parts Pro is a national seller of top-quality replacement swing parts. 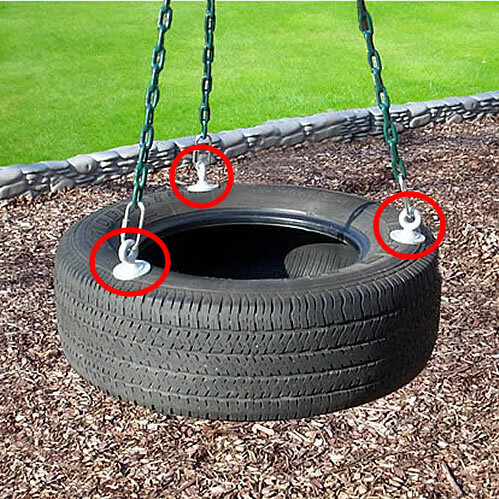 We distribute a variety of swing set structures, seats, chains, hangers, and connectors for use in both commercial and residential settings. All of our swing set parts meet ASTM International manufacturing standards and U.S. Consumer Product Safety Commission (CPSC) Guidelines. We’re not the only company online selling replacement swing parts. But we’re one of the few that actually installs these products. Our crews have installed thousands of new seats and chains at playgrounds in schools, daycares, homeowner associations, and more. We don’t just flip these parts out of a catalog — we handle them with our own hands, so we have the expertise you need to pick out the right ones, when you need them. 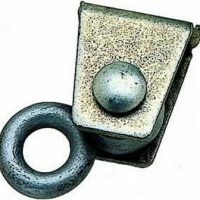 For more information about our swing set parts, just phone us toll free or contact us using the Contact Form on the right-hand side of this website. 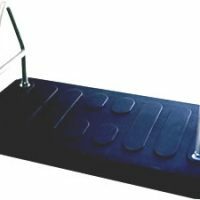 To see all of our products and services, please vistit Playground Equipment USA.